Get this illustrated downloadable e-book Mary L. Spaeth: Tunable Laser Inventor to use with your science class, homeschool, after-school STEM club, science fair project, day camp, or Scout group. 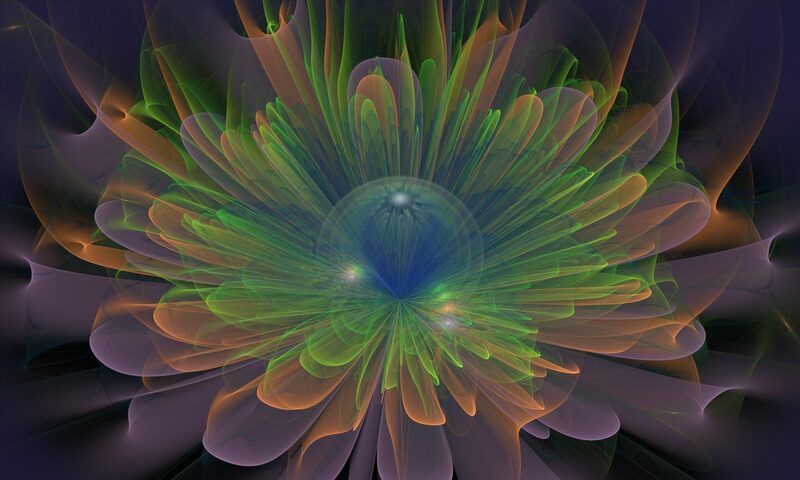 You will also be subscribed to the STEM-Inspirations™ blog. 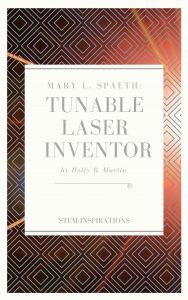 This 16-page digital book tells the story of Mary L. Spaeth, inventor of the “tunable” laser. Just six years after the first laser was invented in 1960, Mary began researching new types of lasers. She decided to use liquid dye as a lasing medium – and not only did it work, but it was “tunable” which no one had thought possible! Compatible with all national educational standards, including NCTM, ITEEA, NGSS, NSES, and Common Core, as well as the Virginia Standards of Learning. Appropriate for Grades 5-12. Easy download instructions. Fill in your name and email and click “Subscribe.” You will receive a confirmation email from Southern River Publishing with a link to the PDF e-book. PDF files can be read with a free Adobe Acrobat Reader account installed on your PC.